Hayes, John. 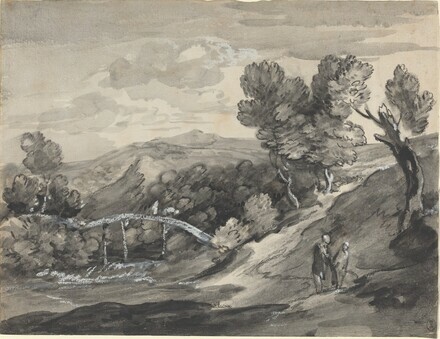 The Drawings of Thomas Gainsborough. 2 vols. London and New Haven: Yale University Press, 1970 and 1971.